ARMONK, NY and DUBAI, UAE – PRG is acquiring the Middle East division of Delta Sound, Delta Sound L.L.C. UAE, a specialist provider of live audio and event communications technology based in Dubai and operating across the Middle East. 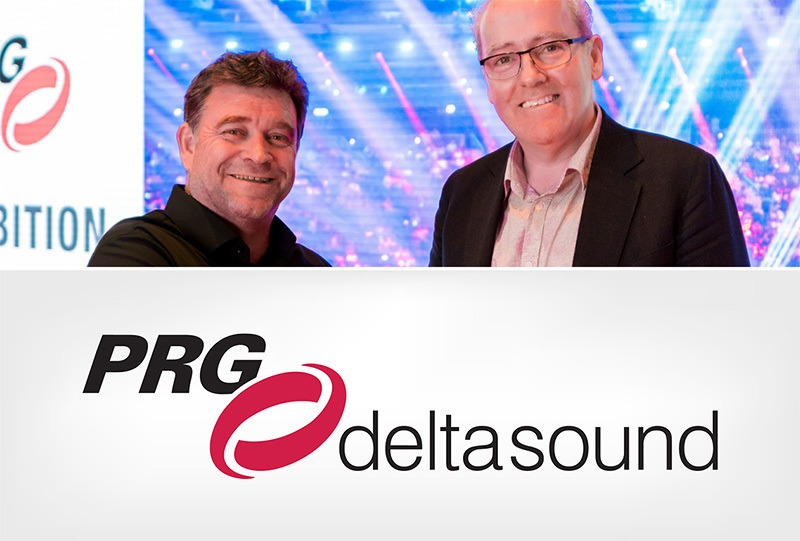 Andy Jackson, managing director of Delta Sound, and Peter McCann, CEO for PRG in the Middle East (pictured here, L-R) announced the acquisition. Delta Sound L.L.C. 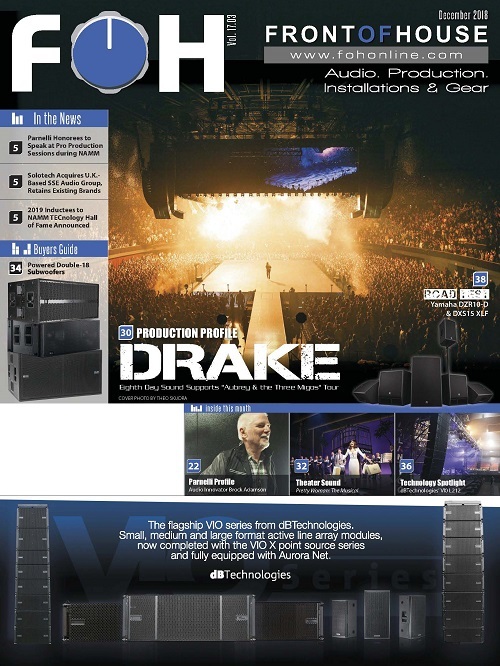 founded in 2006, is the leading specialist audio and communication company in the Gulf Region and will join forces with PRG’s operation in Dubai, forming a welcomed union between the two companies who have collaborated successfully for many years across a broad range of corporate, government and large-scale special events. 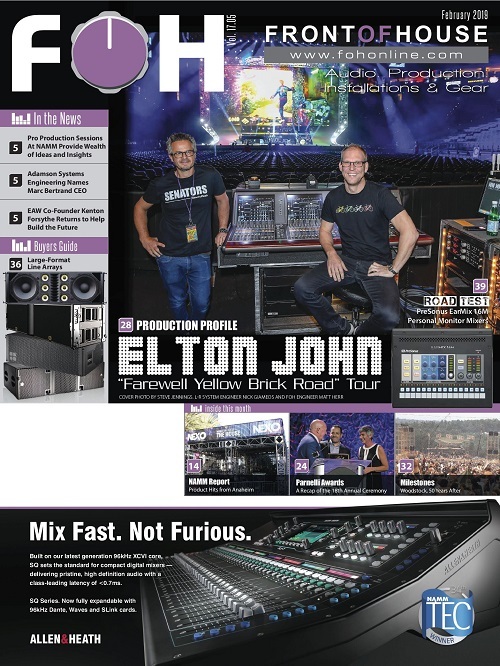 Like PRG, Delta Sound provides technical design and technology support to both local and international production houses who benefit from the high standard of service and delivery offered. For PRG’s worldwide clients, this acquisition means that they will have access to additional expertise and technology when working with PRG in the Middle East and beyond. They can continue to be confident in the quality of product, experience, and professionalism whilst enjoying the addition of world-class event communications through the provision of fully scalable wired and wireless solutions. 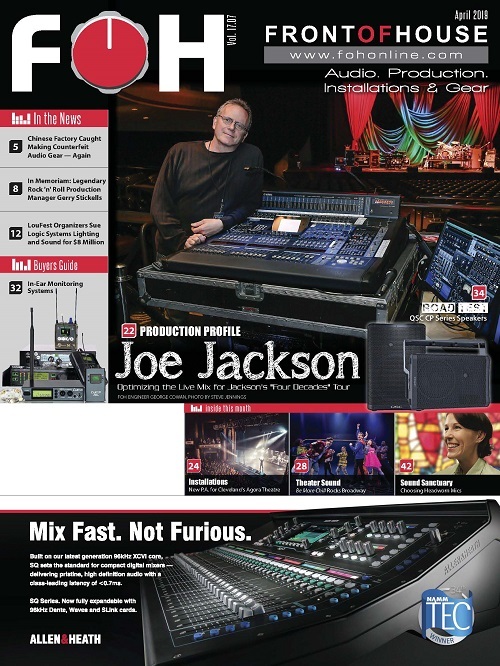 “As Delta Sound, we have worked on some of the region’s largest and highest profile productions,” commented Andy Jackson. 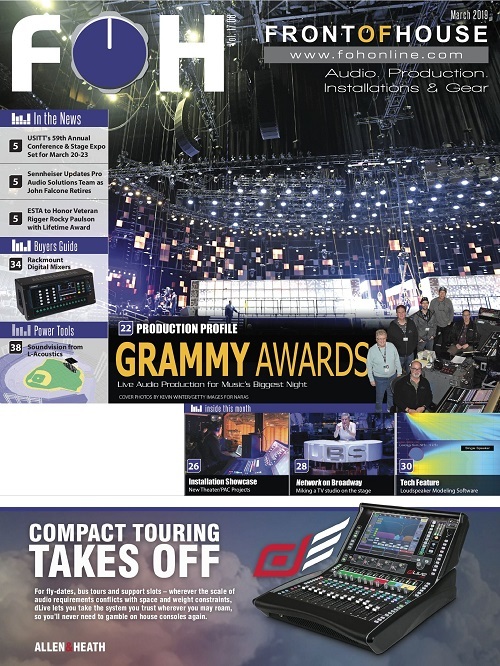 “We have established a loyal client base that has become more appreciative of the standard of audio production and event communications being delivered today by Delta. 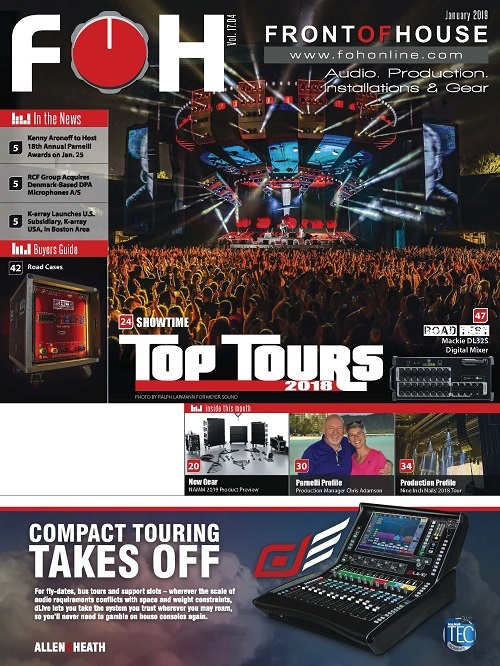 Having worked closely with PRG for several years across many of these events, our partnership has naturally evolved into a trading relationship and today we solidify this to the benefit of both our clients and teams.” It will be business as usual and Delta Sound will retain its existing operational format and be officially titled ‘PRG deltasound” during the transition process.